Fabulous pool home in the quiet neighborhood of Calm Harbour adorned with majestic oak trees. Lush landscaping encompasses the circular drive as you enter the property. This 4 bedroom, 3 bath home has all you are looking for. Many upgrades done in this home gives it a WOW factor! The kitchen offers wood cabinets, tile backsplash, stainless steel appliances with 3 ovens, granite counters, a desk area, room for your kitchen table, glass cabinet doors, a center island and more! The adjoining family room features crown molding, built in cabinetry, a wood burning fireplace and overlooks the patio & pool area. A formal dining room, bonus room, and bedroom (could be a second master suite) with a full bath, walk in closet & French doors that lead to a private outdoor patio completes the first floor. The master suite is upstairs and features a remodeled bath with large walk in shower plus a jetted tub. Secondary bedrooms are spacious. French doors lead from the kitchen to outdoor lanai, patio and large pool making this a perfect floor plan for entertaining. There is also a large side yard for outdoor activities & yard is fenced for privacy. Other upgrades include: wood flooring, new windows, plantation shutters, custom window molding, pavered patios, security cameras, water softener, LED lighting & surround sound throughout the home. Enter the garage on the side of home with an additional drive. 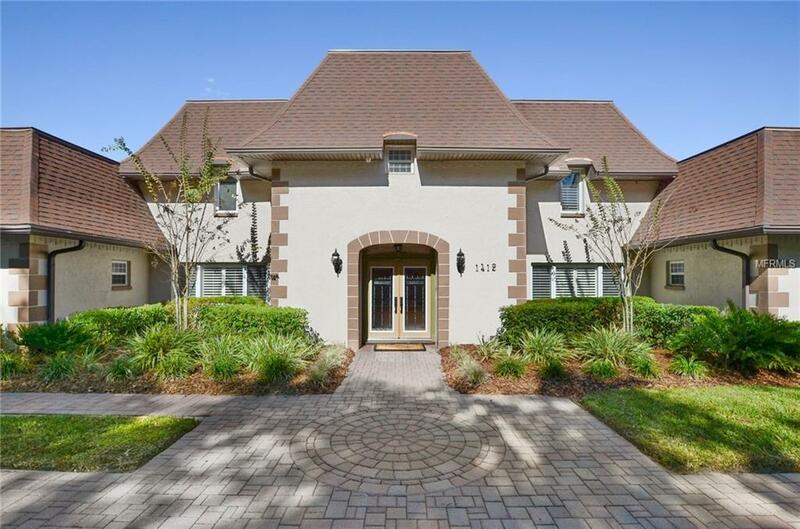 Located near shopping, restaurants, and easy access to downtown, airport, USF, & Moffit.